PRIMER,FRECKLES & A WHOLE NEW WORLD! You may not know this about me, but I have freckles. For the longest time I didn't know either and that was because the make-up I was using was seriously like a mask. This past year I changed my foundation and that's when a friend who I've known for years turned to me and said "I didn't know you had freckles!" My make -up life has totally changed when an angel at the make- up counter introduced Smash Box primer to me. I always used to put on a lot of foundation because my t-zone was always a little red, but the green little bottle below is color correction to reduce redness. The word primer does throw me off a little bit because I instantly think of painting walls and no one really wants to think that when they're putting on make-up. But I forgive Smashbox because in an effort to not sound cheesy, but it changed my life. It also changed my foundation. 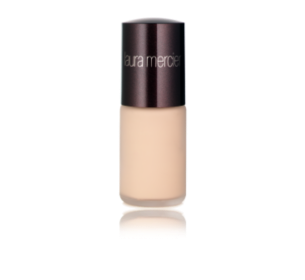 I no longer needed a foundation that was so thick and Laura Mercier glides on amazingly. It's nice to let your own skin shine through nothing is better than the natural look. 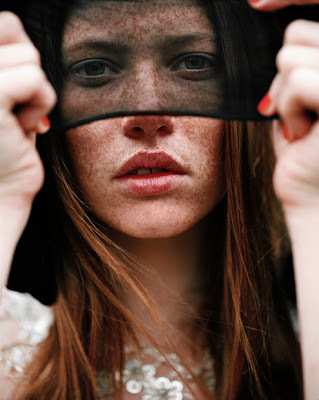 I know a lot of people who have freckles try to cover them up and even though I only have a dash of them, I love them. I tried to take a picture, but it was impossible. I haven't tried any of the other primers, does anyone else have any insight? I like a good make-up story, its such a rich and expansive world, that I feel that there's something new and amazing that I just haven't heard of. In Loving Color Eyelids Style! Did you check out my closet resolutions challenge? 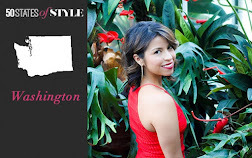 Fashion&MyCity: A Haute Mess sets the record straight about Vancouver! 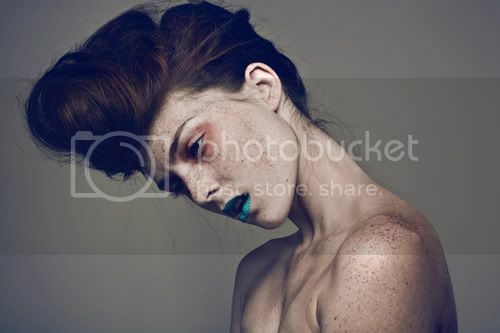 I have freckles and i love them!i love all of these pics so pretty! i have tried smashbox primer but it made my skin oily. i was in bare essentuals and a makeup artist showed me their primer. ITS AMAZING! you should definitely try it out! its called PRIME TIME. see you @ NYFW! Funny, my friend works for Smashbox cosmetics and has a bottle of the primer on hold for me right now! I can't wait to try it. I have actually stopped using foundation during the day now that i am using a primer. i like philosophy's primer (the present) but it's not on sale here in singapore so i am using MAC's. i will try Smashbox next. Thanks for the insight. I love me a redhead. Best of all! this is a great post! Love the cute freckles! 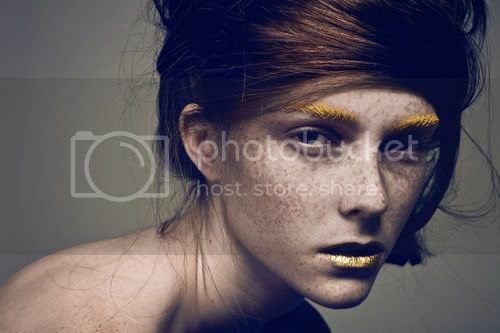 Freckles are great and natural makeup is always the best. I live in Ireland where people are mad about tan and blush, so whenever I went to buy new foundation the palest shade I could get them to sell me was "natural" and it was still too dark for my skin. Last week I rebelled and bought a bottle of Clinique alabaster foundation. It matched my skin colour perfectly! That is my lesson learnt - never use foundation to make your skin look different than it is. yaaaay for freckles! When I was younger I hated my freckles, but as I got older, I realized that they make me unique and now I wouldn't want to be without them. I think it's cute when someone is freckly. But seriously - you know how freckled I am. It's all about primer to keep your face in one place, and then a really nice light foundation to smooth over the top. My freckle-baring regimen is all about the Smashbox primer, with a little liquid MAC Studio Fix over top. Just a little - works every time!